Malaysia Airlines has appointed Faridah Hashim, formerly head of corporate comms for telecoms company Axiata Group Berhad, as head of corporate comms as the troubled airline considers a rebrand following last year's air disasters. Before her role at Axiata, Hashim was director and PR consultant at Media Business Network and at Hill+Knowlton in the UK. She started her career in broadcasting and served as a broadcast journalist in ASTRO All Asia Networks. She has a university background in the UK, with an MA Honours in Art History from the University of Edinburgh and an MA Honours Communications and Technology from Brunel University, London. Malaysia Airlines CEO Christoph Mueller said: "Faridah Hashim brings with her more than 20 years of experience in corporate communications and management capacities and will be assisting the company in implementing strategic communication plans with its diverse stakeholders." Earlier this month, Mueller confirmed that the airline would rebrand in September in a move that is likely to involve a name change. 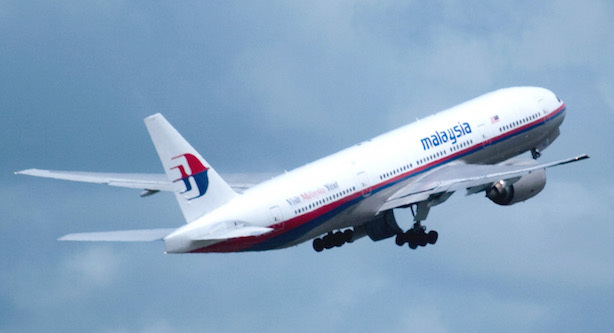 Malaysia Airlines was forced into nationalisation after a disastrous 2014 that saw the disappearance of flight MH370 and the shooting down of MH17 over Ukraine.